Egyptian Shisha Pipes There are 2 products. Egyptian Shisha Pipes, made in Cairo by craftsmen with generations of experience. 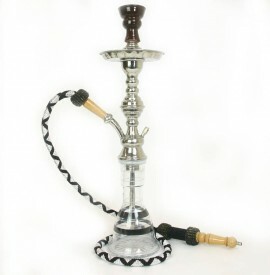 The Egyptian hookah pipes are traditional designs that follow an old tradition passed down from father to son. These pipes make beautiful ornaments as well as smoking really well. If you need any advice do not hesitate to contact us and one of our friendly team will be more than happy to assist your every need regarding hookahs.